Reduce downtime, detect network incidents, and monitor the health of your entire network. Sign up and download now for a fully functional 60 days trial allowing you access to all the functionality designed for enterprise-scale deployments. Select which platform you will be installing on. 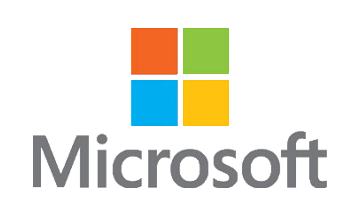 Select Microsoft if you are installing Nagios XI on Windows. 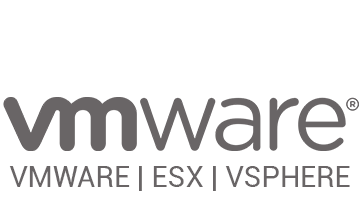 You’ll be able to complete the install with a virtual machine, either VMware Workstation Player or Hyper-V.
Vmware OVA download is a pre-configured virtual machine that can be deployed on Vmware Workstation/Sphere/ESX or using Virtualbox. 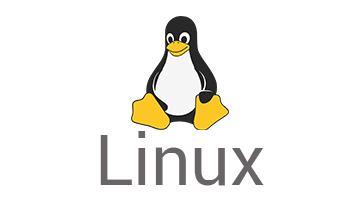 If you would like to perform a manual installation on a CentOS, RHEL, Ubuntu or Debian Linux server choose this option.